Flexible transporthandling, wherever you need us. 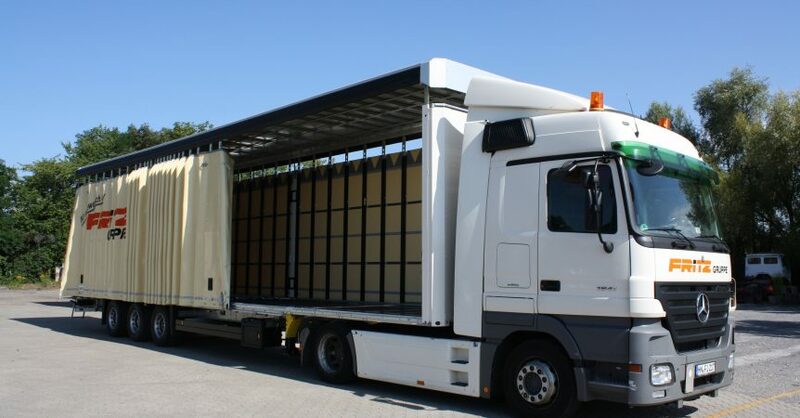 We offer a high-performance fleet within the LTL and FTL area for a reliable transporthandling. With a total of 250 vehicles in daily disposition we are covering the industry sectors automotive, chemicals, food and machine building. In addition to our own truck fleet, a modern transportmanagement is important to us.